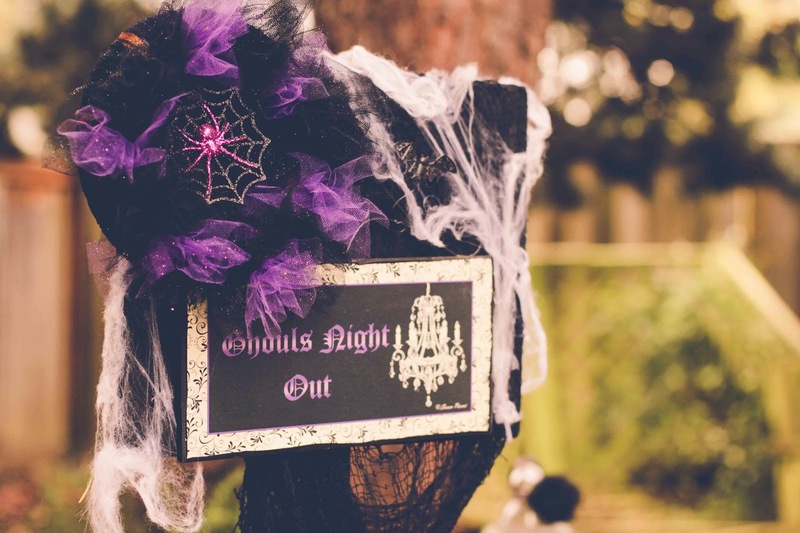 Get ready to get glammed up and join me for a Ghouls Night Out. You'll want to check in here regular for more sneak peeks and exciting news. Related: Ghoul's Night Out. Welcome. Halloween is my favorite! Can't wait to see all of your blogging tips! I cant wait to see more from this! Erica it's a beautiful party and I'll be sharing more soon!